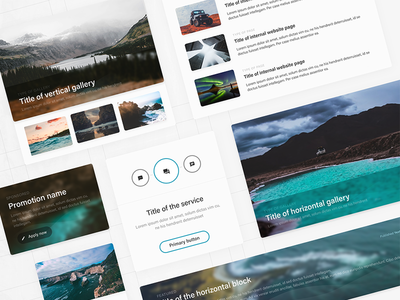 Community platform for designers — Inside the topic view. 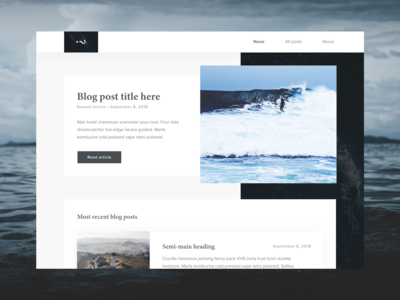 Most of the topic in community forums are just plain text, I challenged myself to create an interface without shiny images or nice text layouts. I wanted to show how possibly community dicussions may look like in modern forums. 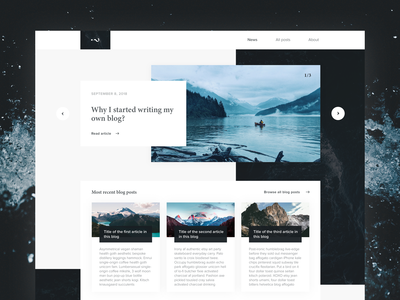 Blog post design — Another shot of the design I am working on. Keep an eye for other screens of this web. High-quality image attached. 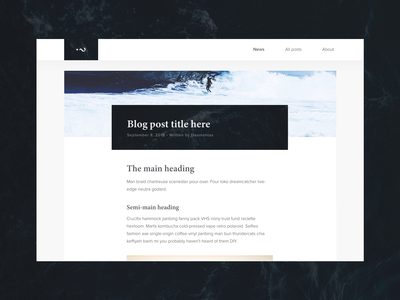 Personal blog interface — Currently working on a design for a personal blogging website. I'll try to constantly upload iterations of it. Already started doing some interactions/animations, but let's keep it for the next time. 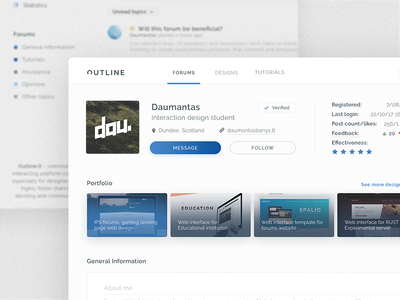 Community platform for designers — Rebound of the design I made a few months ago. Animated Notifications — Hi! Two months ago I joined Vinted design team as a product design intern. So I am officially a designer now 😎. Together with new notification design, bit by bit we started bringing micro-interactions into the Vinted app so as to make it more dynamic. 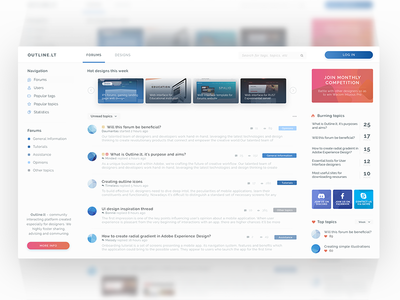 Community forums redesign — IPS Community forums design, which I have created recently. Since it's just a skin, I didn't have to reinvent the whole layout of the website. 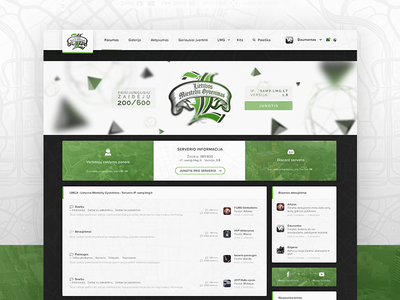 Particularly this design was created for a gaming forum, which is orientated in GTA game. 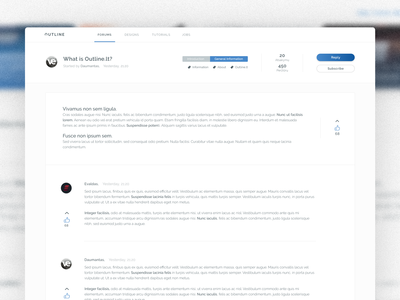 Even though forums are quite obsolete as a communication medium, I tried to create a new, modern look of it. Infographics design — For few past weeks, I've been working on infographics for October month's Initial Coin Offerings (ICOs). ICO gives an opportunity for people to invest in startups in an easier way. 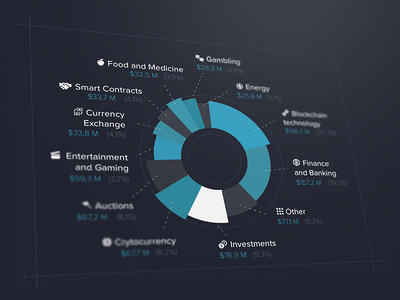 More information (how much people invested during October, what startups set up their ICO, etc) and infographics could be found at Polarhedgehog blog. 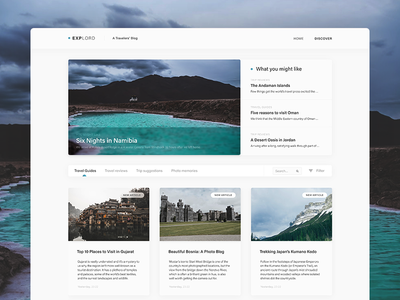 UI for newsletter subscription — Probably the most minimalistic design I have ever created. 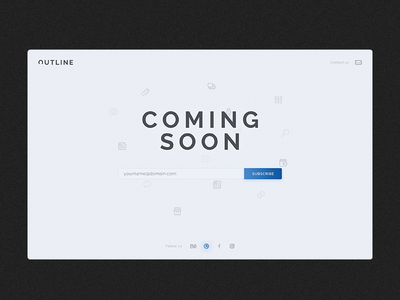 It has been made for a personal upcoming project. I am available for freelance/remote UI design work. Get in touch with me. 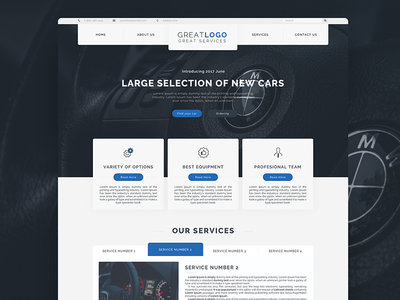 Vehicle services web template — Web interface template which I created some time ago. 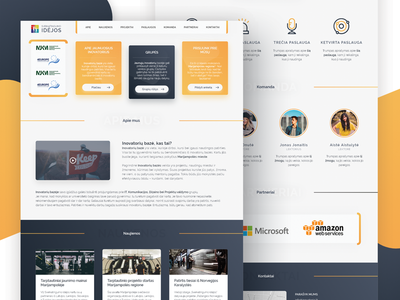 Youth innovations landing page — Just an updated version of a design, which I uploaded some time ago. Still work in progress. Interactive sports' app redesign — I had a task to completely redesign a screen of an existing application. It was my second time trying to animate and make some interactions. Any kind of feedback is highly appreciated. See attachment for high quality image. 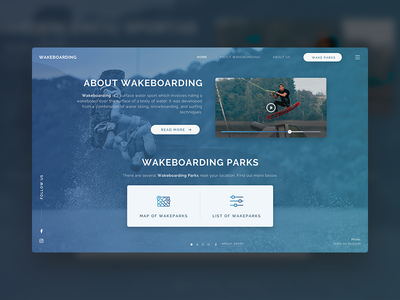 Wakeboarding web interface — Full-screen website interface for wakeboarding page. 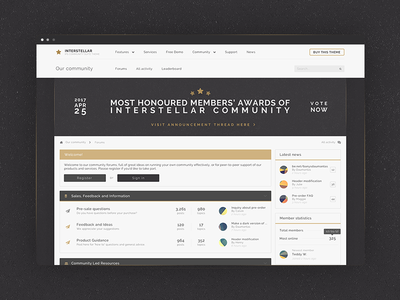 IPS Forum web interface — Although forums are lightly obsolete, I tried to fetch in modern look for community conversations. Someday it should be available for buying as a fully-functional template for Invision Power Community board. 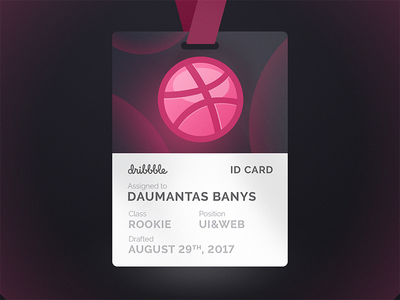 Newcomer's Dribbble ID card — Hello, everyone, this is my debut shot. I am pleased to be part of this community. Special thanks to @dudenas for calling me up for the game.